Peru has one of the most diverse landscapes in the world, and is extremely beautiful. The Andean mountains, the Rainforest and a long coastline. But Peru also offer you rich and diverse cultural attractions: Inca ruins, beautifully colored textiles and handcraft are just some highlights. On top of that, Peruvians are generally very kind and helpful people. They love their country and will make sure that you have a great experience. Peru is a great place to learn Spanish. Speaking Spanish is the best way to get to know the Peruvian culture and to be able to act on your own. Peru is the perfect country when you are starting to learn Spanish. Peruvians tend to speak clearly and slowly, and they don’t have strong dialects. 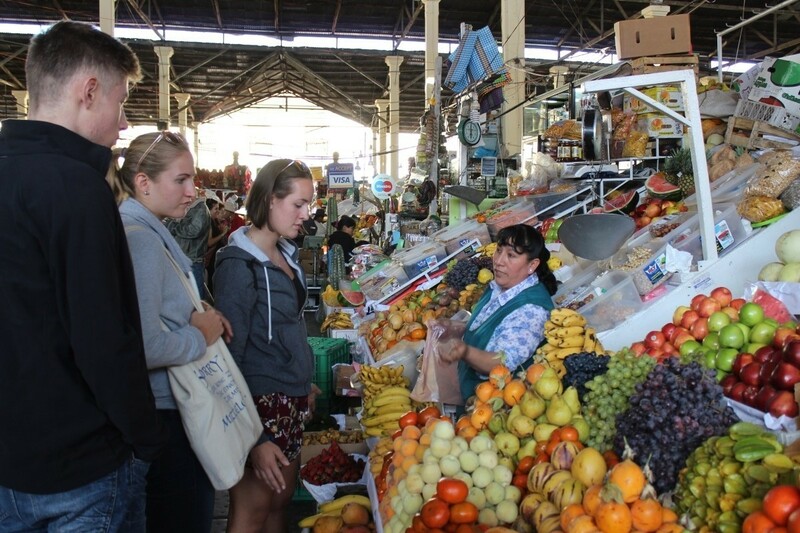 After your Spanish course you will be able to shop by yourself, get around and chat with people. It’s easy to get into a conversation with Peruvians, as they are interested in people from other countries. Your fear to talk Spanish will also slowly disappear, and it is the perfect preparation for volunteer work. It is impossible to describe Peru in a few words. The Andean country is so versatile and has so much to offer! It’s the perfect going-abroad destination: the incredible beautiful nature, the impressive culture and history, the friendliness of people, the good food … all this will let your heart beat faster. Riding on a horseback through 3.500 m high mountains? Or rafting in the rivers of the Sacred Valley? It’s up to you! 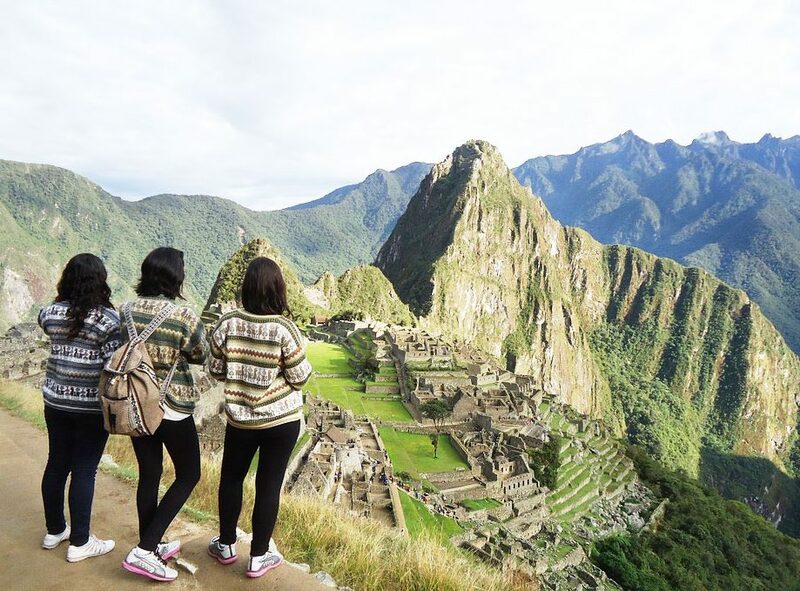 There are so many possibilities to experience Peru and you decide what fits you best. 5. Is Peru something for me? The answer is…YES! Living in Peru will be a fantastic and unforgettable experience in your life. All these new impressions will be long lasting and beautiful memories. If you are a cultural person or nature lover: Peru has something to offer for everyone. Peru will excite you, and it takes you from one adventure to the next. The diversity makes this country so rich and while exploring it, you will expand your horizon and your own personality. We are sure you will love Peru!